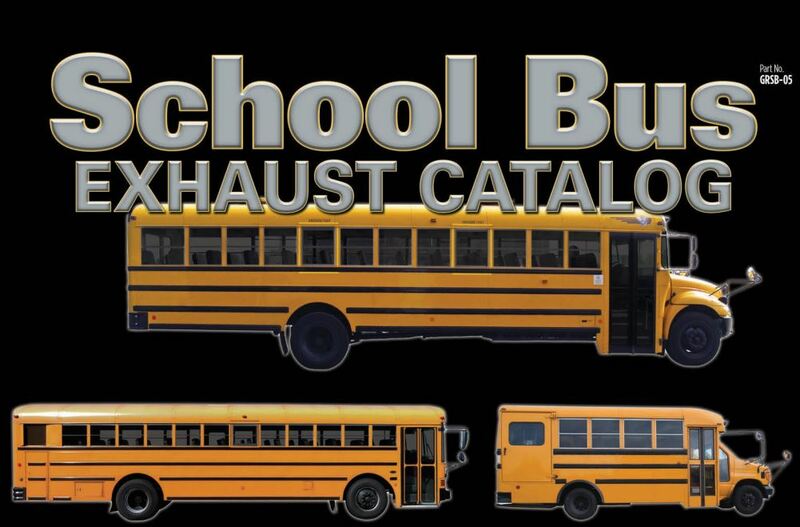 We are a national distributor of replacement and aftermarket bus exhaust parts for the school bus industry. We stock a wide variety of aftermarket Freightliner bus exhaust products, we save you a ton of money because our manufacturer has reverse engineered the OEM pipes for a direct fit to your system. All of our Aftermarket Freightliner Bus exhaust systems deliver the exact same performance that the OEM offers, but our Bus Exhaust Parts are sold at a much lower price. Freightliner Aftermarket Bus Exhaust systems are designed and fabricated in the USA. Don't pay full retail for your Freightliner Bus or Truck Exhaust!! Freightliner Bus Catalog Only - Click on Bus Below!